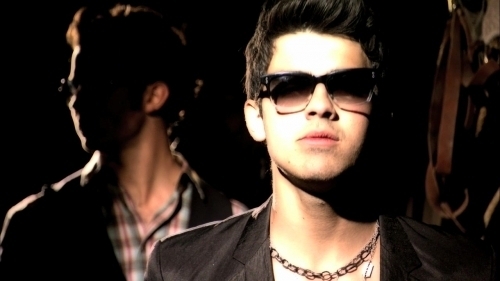 JONAS LA ep 8 'Up in the Air' . . Wallpaper and background images in the Joe Jonas club tagged: jonas joe joe jonas. Joe Jonas & Demi Lovato: Arclight Date Night! Joe's Dream Girl and Favorite Things Revealed!!! !